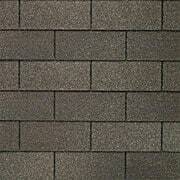 Charcoal and Weathered Gray are the two most popular shingle colors on homes. 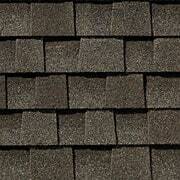 If you require a specific color not listed we can get it but there may be an additional charge. 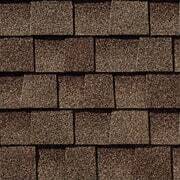 If you require a color other than what is listed we can most likely get the color but there will be an additional charge. 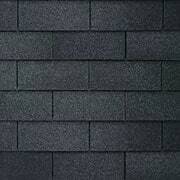 Charcoal and Weathered Wood are the two most popular shingle colors used on homes. 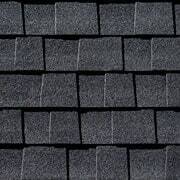 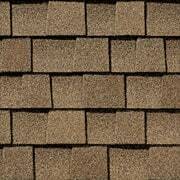 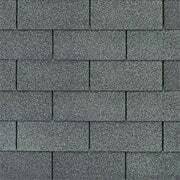 * Many home were built with Horizon Shingles- these shingles have been discontinued.